Re: Photos taken while "Out and about"! Edit: Actually I just noticed yours was AT&T but most of the ones I have seen are Verizon. This was taken in Columbus, Ohio. I've never seen any in Dayton, where I live! See them on 95 all the time. This was taken this evening at dinner. We were eating in a restaurant called Chuys and it was the ceiling over our table. I have a couple I'll share, not taken with my iPhone though, taken with my DSLR. 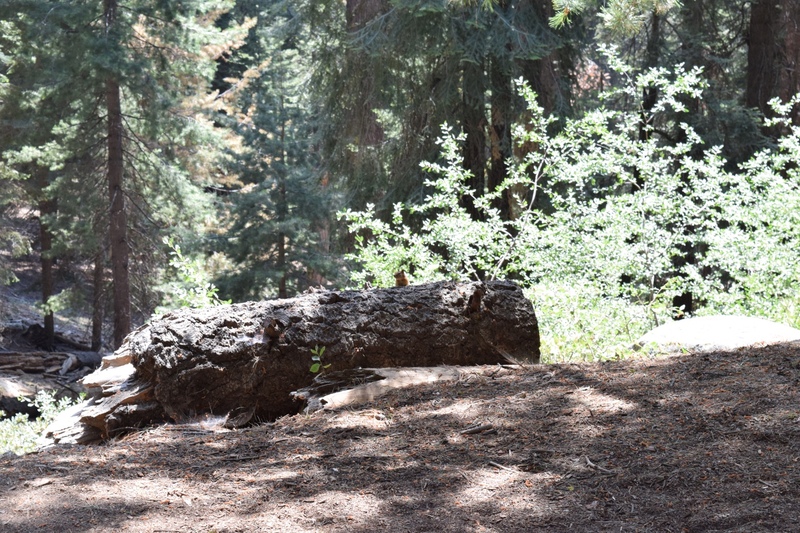 From Sequoia National Forest and King Canyon National Forest in California. 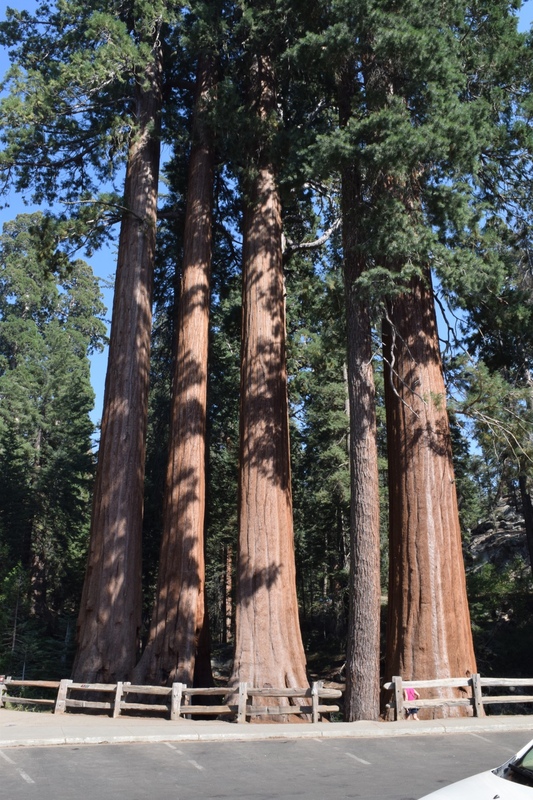 A group of small redwoods.